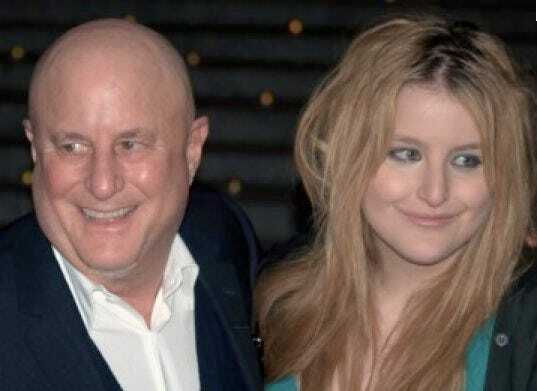 Yesterday, we published a post about the bizarre extracurricular activities of some famous college students.Based in part on a reader tip, we suggested that Ron Perelman’s daughter Samantha, who goes to U Penn, might have been among the students involved. After publishing the post, we received a statement from a representative of Mr. Perelman emphatically denying that Samantha was involved. We have not found any additional information to support the claim that Samantha was involved. We have therefore removed her name from the post, and we’re sorry we mentioned her.